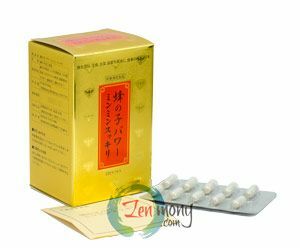 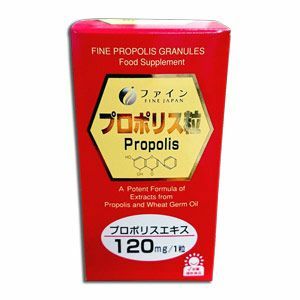 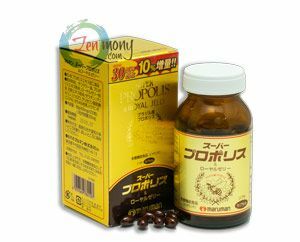 This product contains an abundance of amino acids and is mainly composed of bee larvae, which are good for stabilizing the autonomic nerve system and for calming the ringing ears. 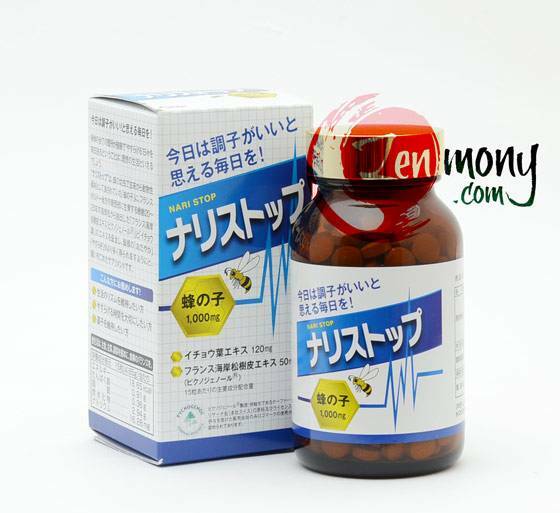 Nari Stop combines rich vitamin B, ginkgo leaf extract good for brain activity and the antioxidant pycnogenol (extracted from pine bark) which is excellent for improving blood circulation. 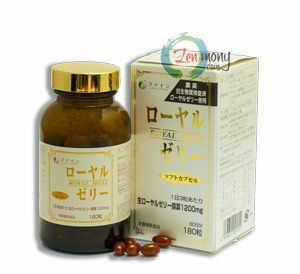 Suggested Use: Take 1-3 capsules daily with cold or lukewarm water.